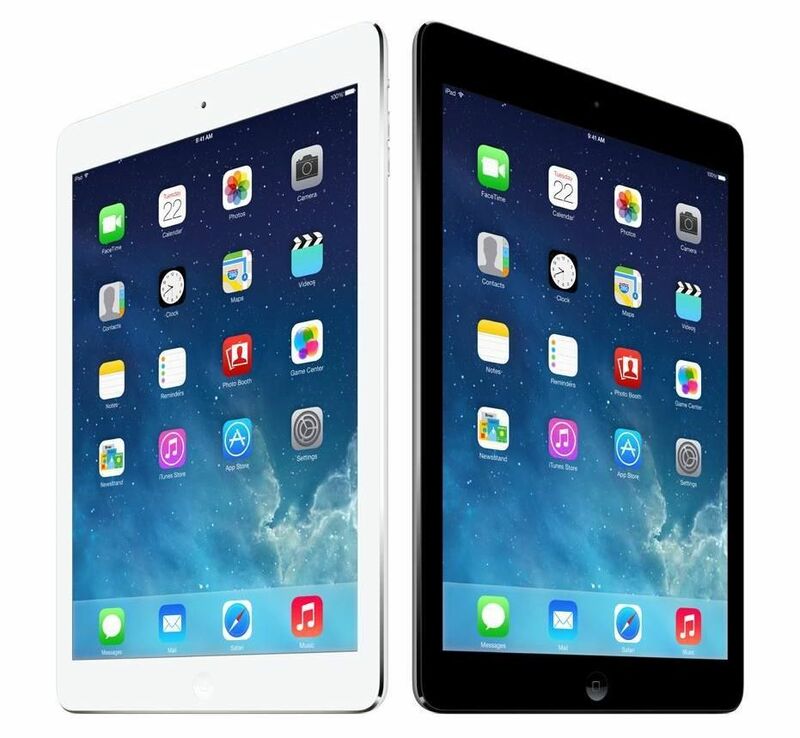 Update (9/14 11:30am): Blutek via eBay Daily Deals has the 16GB WiFi iPad Air for $399.99 shipped (Reg. $499) with tax charged at time of purchase for New York buyers. 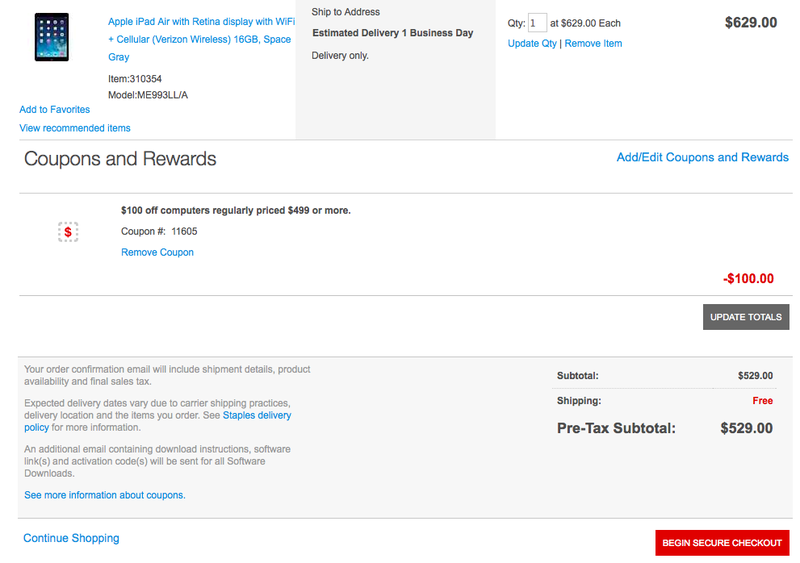 Staples is offering $100 of select Apple iPads (Air and Retina mini) with coupon code 11605. While we have seen better deals previously, this is currently the lowest price that we could find for some configurations including the 16GB iPad Air with WiFI + cellular. Certain models are currently out of stock, but the promotion is slated to run through 9/6, so check back if the model you want is unavailable. We are currently seeing a number of retailers offer iPads at a discount, if you are looking for the iPad Air 32GB WiFi it is currently available for $490 shipped at eBay, which is the lowest price that we can currently find ($10 under the above Staples deal). 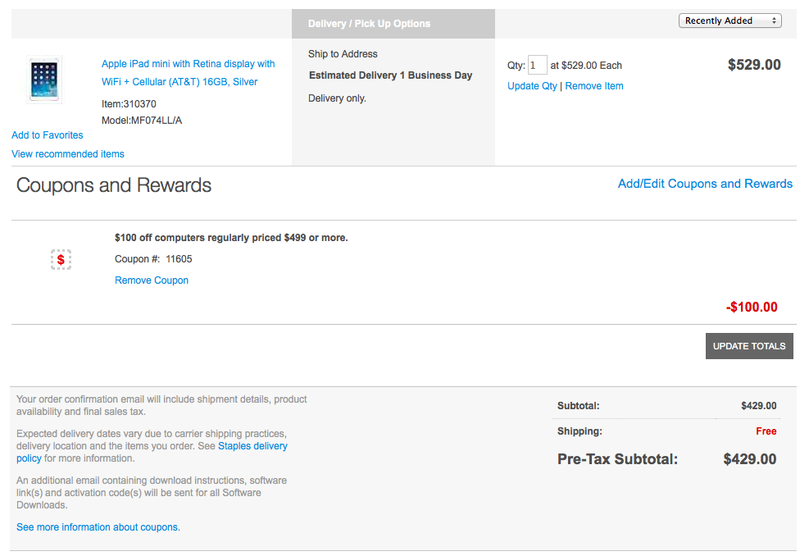 The first generation iPad mini is also available from Best Buy for $200 shipped. Additionally, the iPad mini 32GB WiFi in Space Gray is available for $279.99 shipped. Note: While tax varies by state at Staples and Best Buy, some eBay stores do not charge additional taxes.